On March 31, the Turks went to the ballot box to elect mayors for their cities. 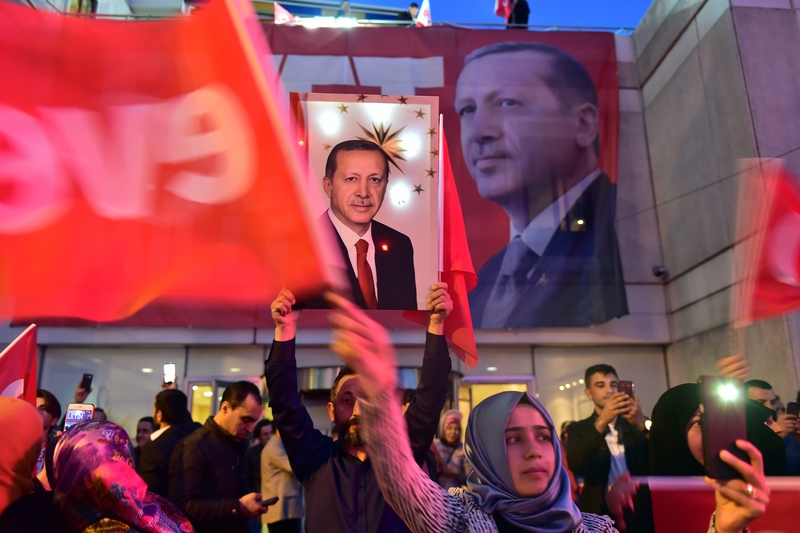 Ostensibly the election results marked President Recep Tayyip Erdoğan's 15thconsecutive election victory since his (Islamist) Justice and Development Party (AKP) came to power in November 2002. The AKP won the biggest number of votes (44%) nationwide. Its ultra-nationalist ally, the Nationalist Movement Party (MHP) won 7% of the vote. That was good news for Erdoğan. In reality, it was good but incomplete news for Turkey's Islamist strongman.